‘Real’ books to read are sought after by those introducing young children to the exciting and vital world of reading. 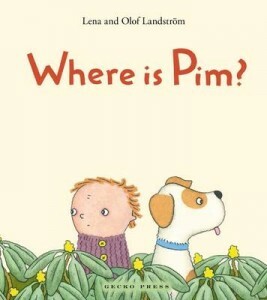 Many picture books are invaluable in opening children’s minds and imaginations to story but only a small number of these can actually also be read by readers at the earliest stages of reading for themselves (although don’t discount children’s memorisation of text as not being reading – they see it as such and it should be affirmed as a stepping stone). These select ‘real’ books are examples of quality literature, appealing story and are easy enough to read. Repetition of, generally, simple words is the key. There can be exceptions if some words are interesting enough though – and their meaning supported by the illustrations. A series about a little boy called Max by Barbro Lindgren and Eva Eriksson (Gecko Press) has just been re-issued in board book form. These sturdy books are great for very young children to manhandle but can also be used to introduce reading. 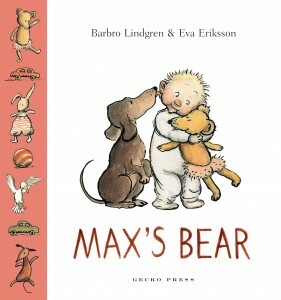 The three books in the series look at simple events in Max’s day and feature Max, his dog and his bear. Children will enjoy the realistic humour. Max’s Wagon re-introduces us to the characters and format and Max’s Bath humorously relates all the things that fall into Max’s bath. As with many other books, children will spontaneously often join in on subsequent readings – ‘reading’ along as well. 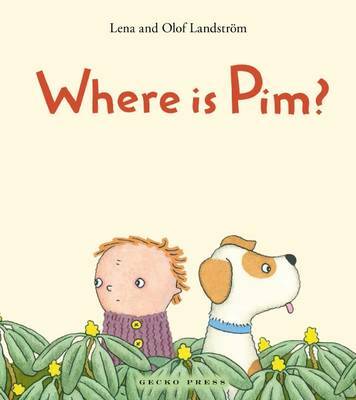 To help the reading process, remember to point to the words when you’re reading picture books to young children when it suits – not if you’re getting in the way, though. Oh, the cake looks nice. 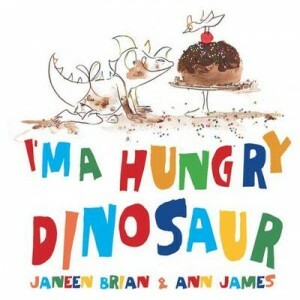 And Ann James has even used actual chocolate icing and hundreds and thousands in her illustrations. The cake looks delectable. 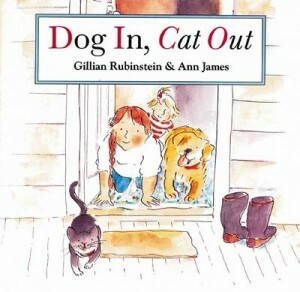 Another old favourite by Ann James is Dog in, Cat Out with text by Gillian Rubinstein. 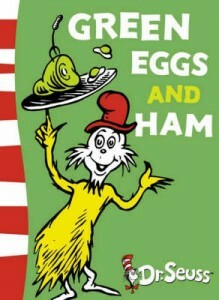 Dr Suess, of course, also ticks all these boxes, including humour – a child magnet. 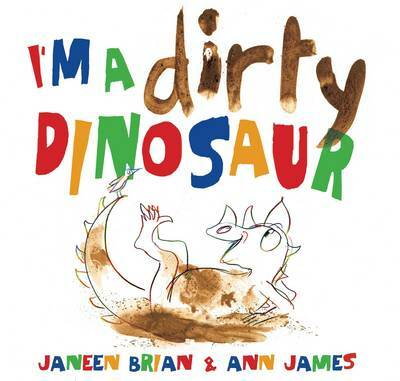 Posted on April 29, 2015 February 7, 2017 Author Joy LawnCategories Book Reviews - Childrens and Young Adult, Joy LawnTags ann james, Dog in Cat Out, dr seuss, Gecko Press, I'm a dirty Dinosaur, I'm a Hungry Dinosaur, Janeen Brian, Max's Bath, Max's Bear, Max's Wagon, Puffin, real books, Where is Pim?